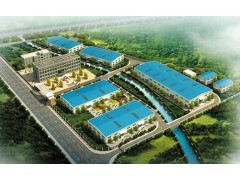 Project name: annual output of 60 million pieces of new type of fly ash sintered brick project. Construction of the main content: the project scale of production for yearly produces 60 million pieces of new type of fly ash sintered brick, mainly construction materials, Chen Huaku, joint workshop and ptreatment storage, dry and bake to burn and other production facilities and necessary production auxiliary facilities; Technology: raw materials (fly ash, coal gangue) - a crushing, mixing, brick, cutting, cutting, point blank, setting - drying - charred - finished products; Major equipment: crusher, mixer, brick machine, fan, etc. The wide prospect of market and good social and economic benefits. Project name: annual output of 10 million pieces of new intelligent bags project. 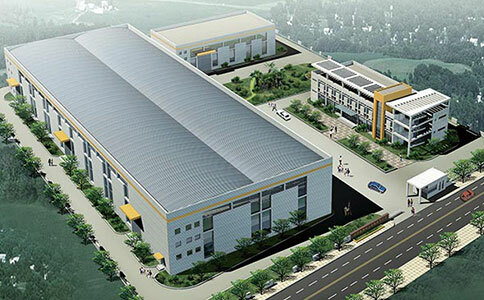 Construction of the main content: the project covers an area of 60 mu, the main construction contents production workshop 5000 square meters; Material storage and shipping department a total of 2000 square meters; Office building (including showrooms) 2000 square meters; Dining room of 1000 square meters. Process as follows: cutting, piece of peel, splice adhesive, finalize the design, embossing, load power and chip - suture - finished products. 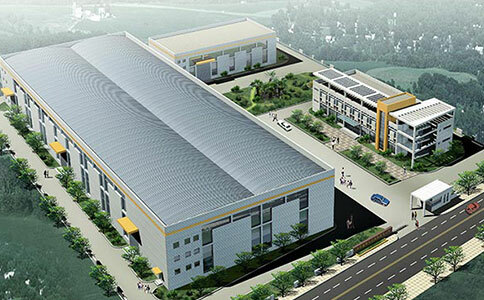 The main equipment are cutting bed, column figure computer car, high car, car, flat car and other production equipment.